The Wilson County Beekeepers Association meets Monday, 6 February 2012 at 7:00 PM at the James E. Ward Agricultural Center on the Wilson County Fairgrounds in Lebanon Tennessee. 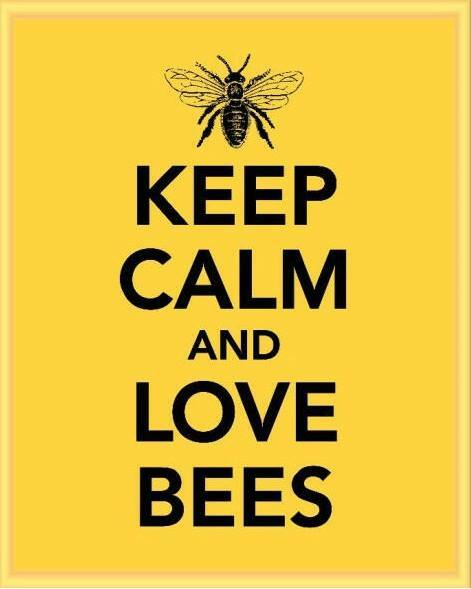 I’m interested in keeping a hive for my fruit trees and vegetable garden. Welcome the the WCBA website and thanks for your interest. There are several directions that lead to successful beekeeping, and one of the best is joining your local beekeeping club meeting, meet beekeepers in your area, and find someone willing to let you watch them in their apiary. Another good way to get started in the right direction is to take a course in beekeeping. Many local clubs offer short courses on getting started. Of course there are tons of books on beekeeping, including beginner books, and most of the ones I’ve read on the market today are pretty good, though I would suggest reading more than one beginner book before deciding on a particular path to take. Three that come to mind and are readily available are: The Backyard Beekeeper, The Complete Idiot’s Guide to Beekeeping, and Beekeeping for Dummies, My personal favorite book on beekeeping, though not stric5tly a beginner’s book, is The Practical Beekeeper by Michael Bush. In addition, there are hundreds of websites with videos on various aspects of beekeeping. Just be sure to do your research before purchasing equipment or bees based on websites and videos (or books for that matter).. Both of these are free and in addition to answering almost any question you might have about beekeeping, these sites, particularly beesource.com, will tell you some questions to ask. Thanks again for your interest. Let me know if you have any questions.